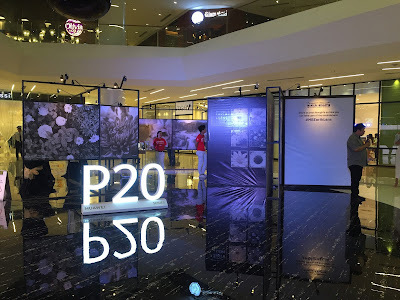 The newest workout hits Manila! 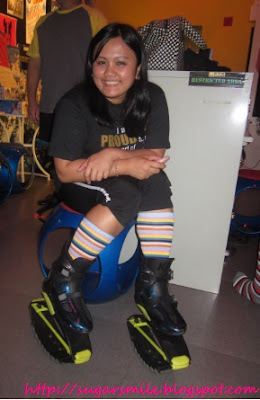 Brought by FTX, (Fun-Intense-Fusion-Training) Urban Rebound was launched using the Kangoo Shoes as a way of getting fit, while having a whole lot of fun. 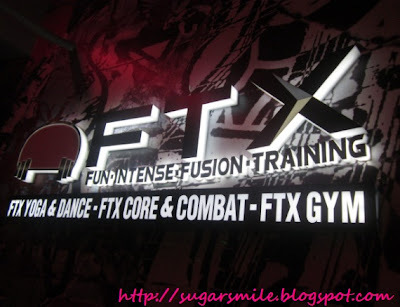 Lucky for me, I got the chance to experience this very exciting workout in the FTX Gym at Makati. 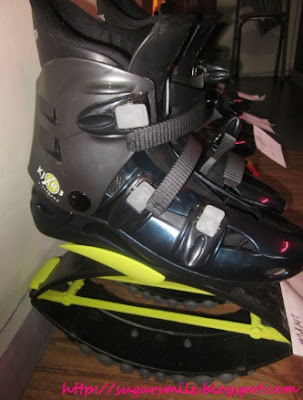 What are Kangoo Shoes if you may ask? They are safe, low impact, rebound sports shoes that provide many health benefits for everyone at any age. Instead of using training shoes, Kangoo shoes makes you move more like a Kangaroo. This innovative equipment will make you feel wobbly at first, but once you get the hang of it, it'll cradle you to the dance floor. And you better wear it with colorful and high socks to make it more fun. 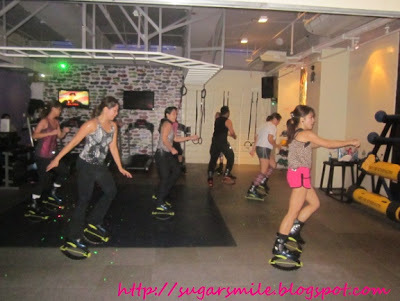 During our session, I loved how the Kangoo shoes make you dance even if you're not much of a dancer. I also learned that they provide the best protection for your ankles, knees, hips, lower back, spinal column and joints. The dance arena is illuminated by disco lights and the DJ plays really good music while you work out. You can dance to the tune of Starships or jump with Scream by Usher. Working out has never been this cool! 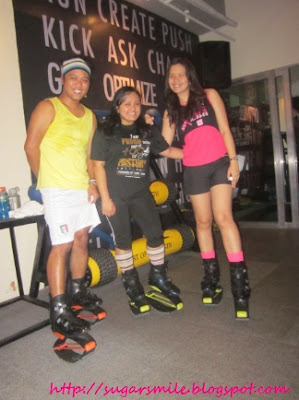 To join the Urban Rebound, the session costs P550 and a rental of Php150 for the Kangoo Shoes. Or you can avail of your own shoes at Php14,000 with free sessions of Urban Rebound and free singlets on their running events. For more information, head on to www.gymftx.com or visit the FTX Gym at Unit 202, Three Salcedo Place Tordesillas Street, Makati City (above UCPB Tordesillas & Salcedo Velasquez Park). Thanks to Alex and Ms. Xchosa for letting us try this awesome workout. Happy jumping and have a healthier body, everyone!